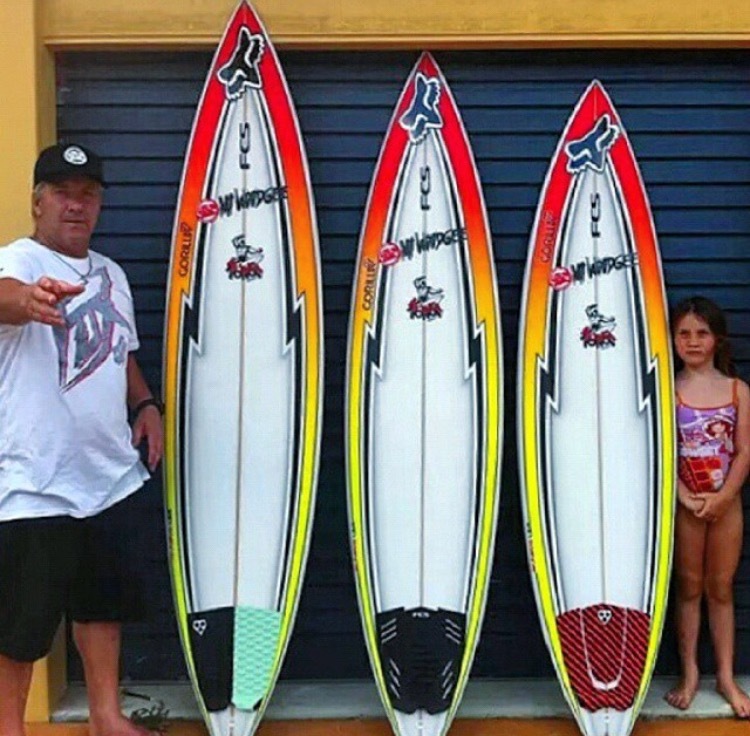 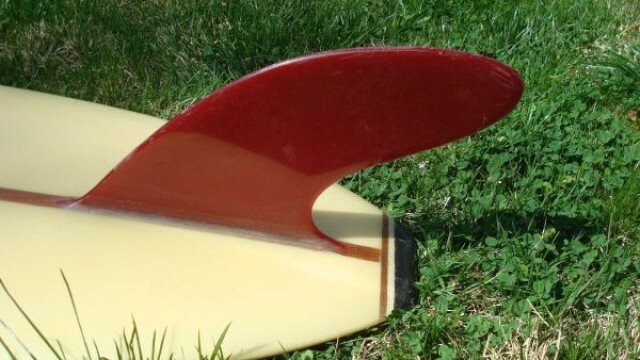 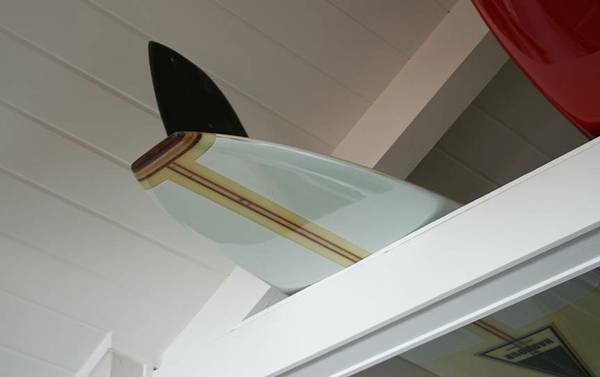 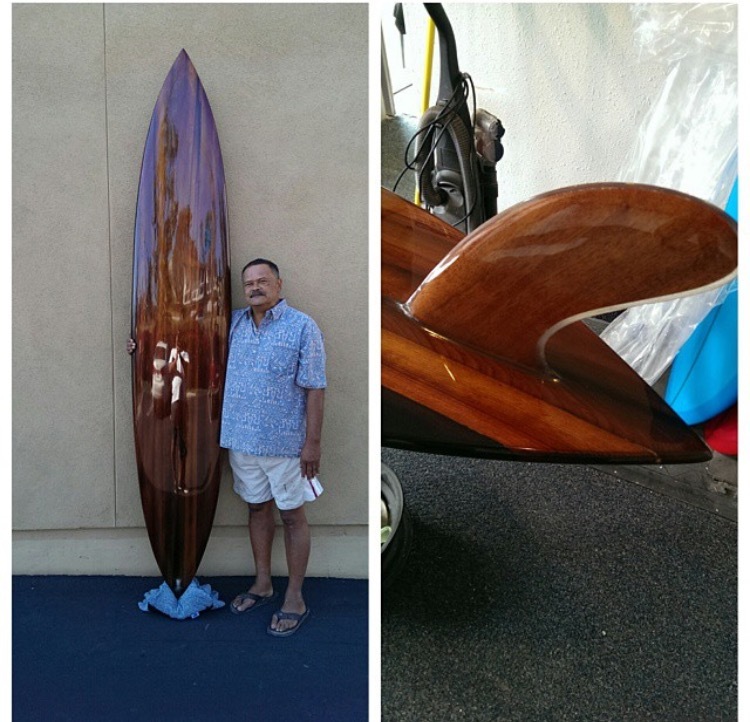 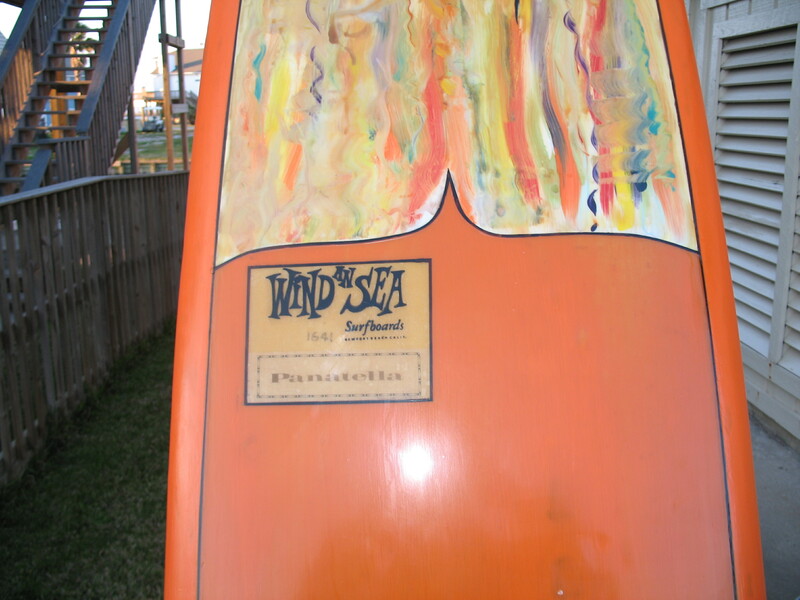 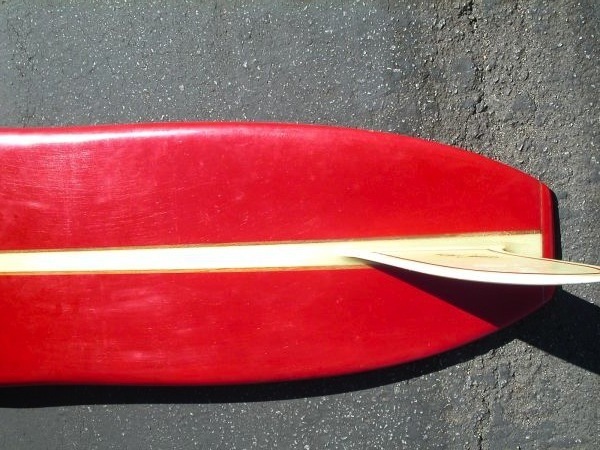 Rod Sorensen shapes for Agua surfboards and has been shaping out of Leucadia, Ca since 1974. He has built and shaped for Agua, Town & Country, Bear, Martin Potter (Potz), Herbie Fletcher and his boys, Jacks, Sunset, Rusty, Slingerland,and USA. 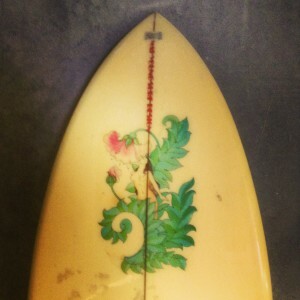 Rod is one of the most well-rounded shapers I know. 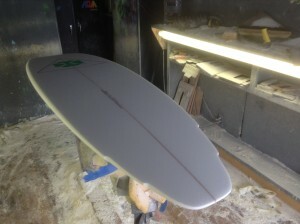 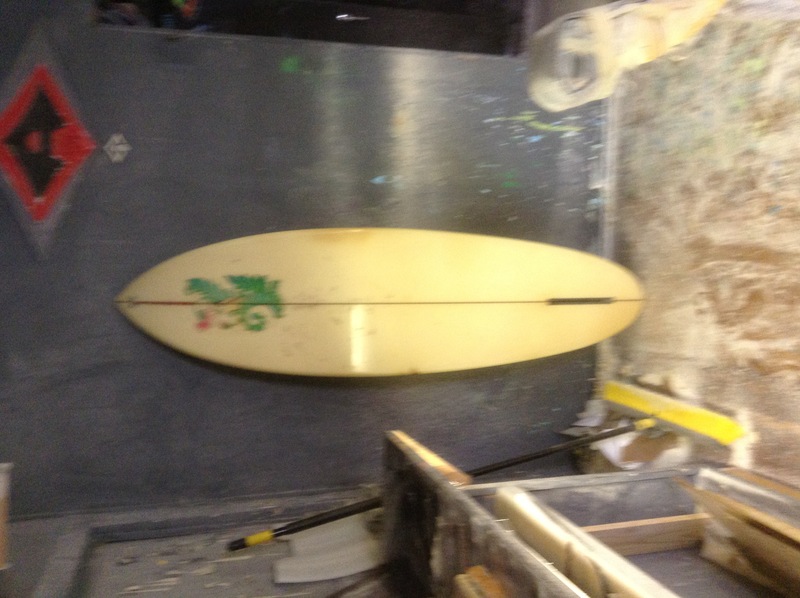 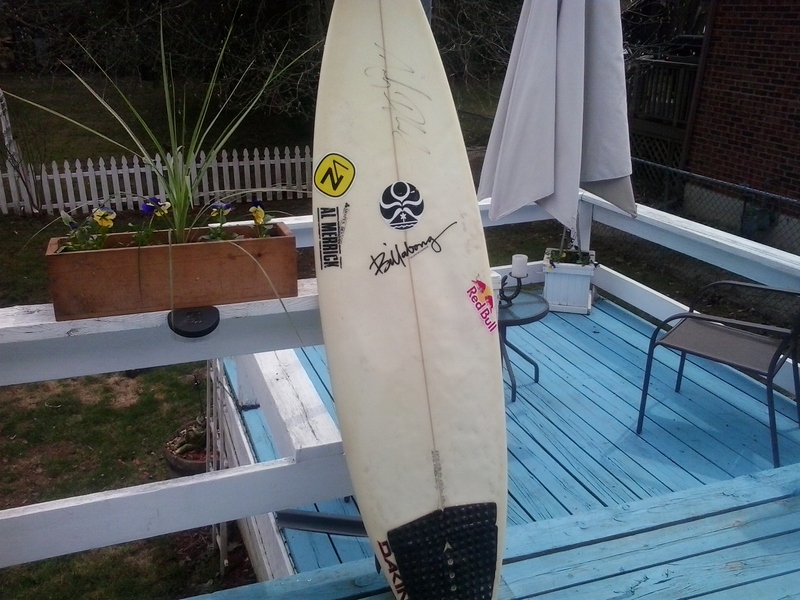 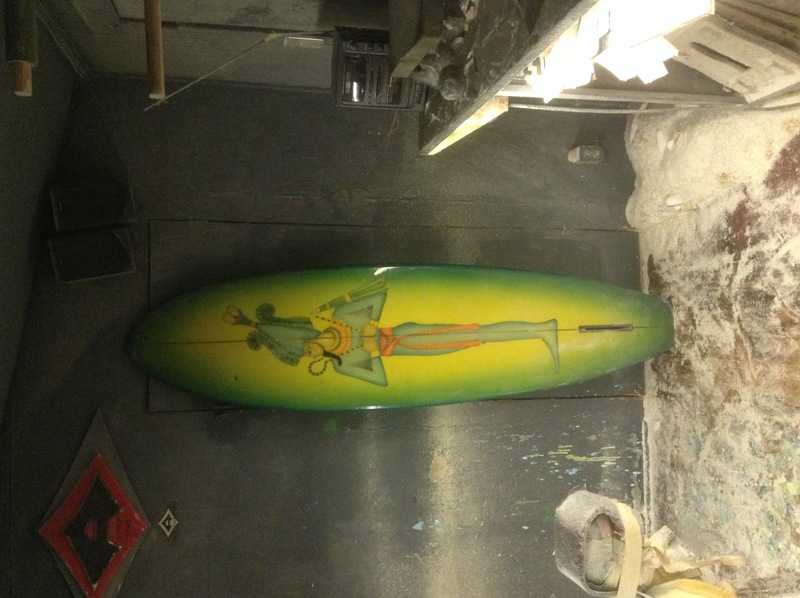 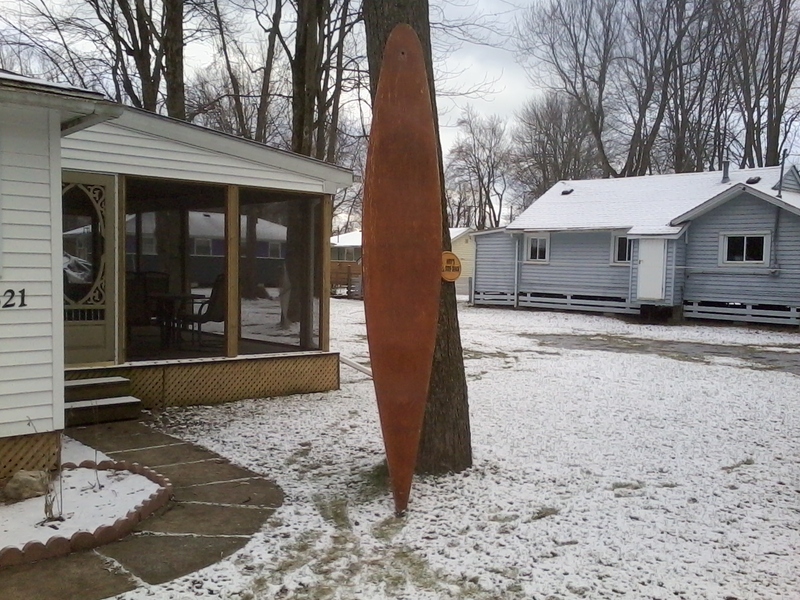 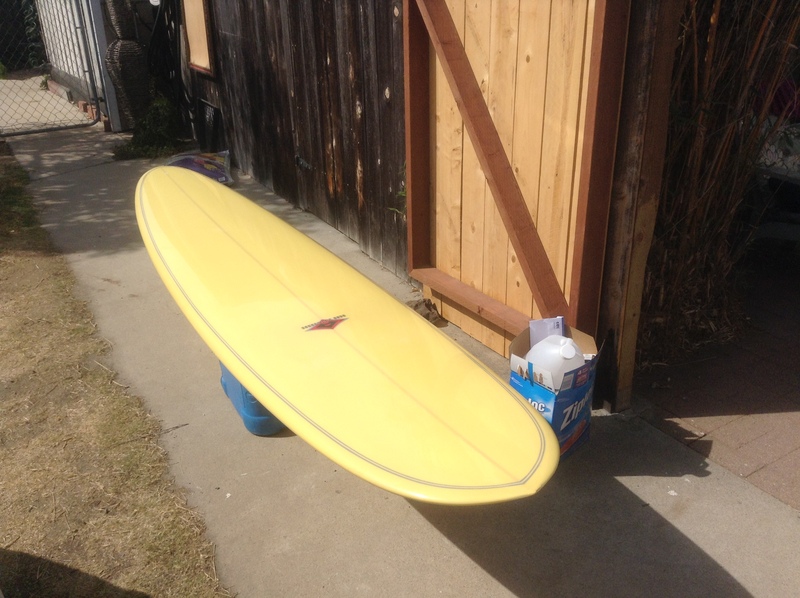 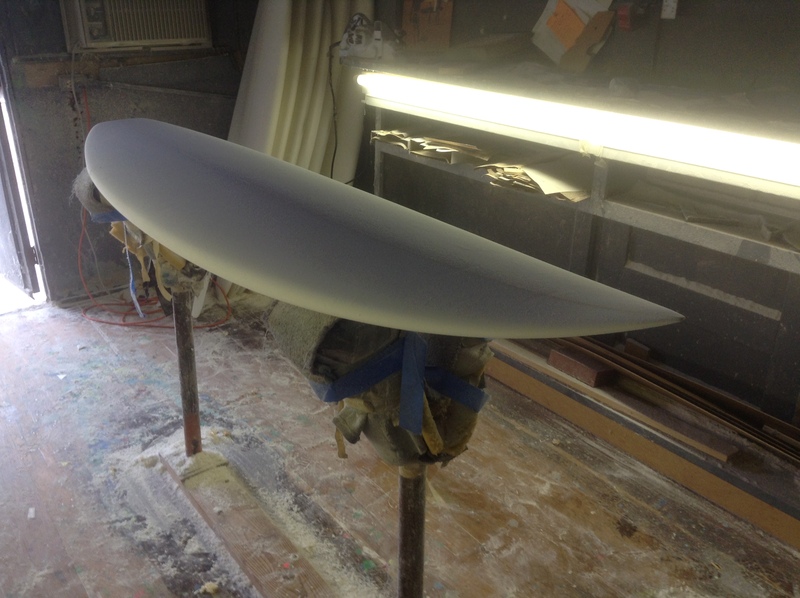 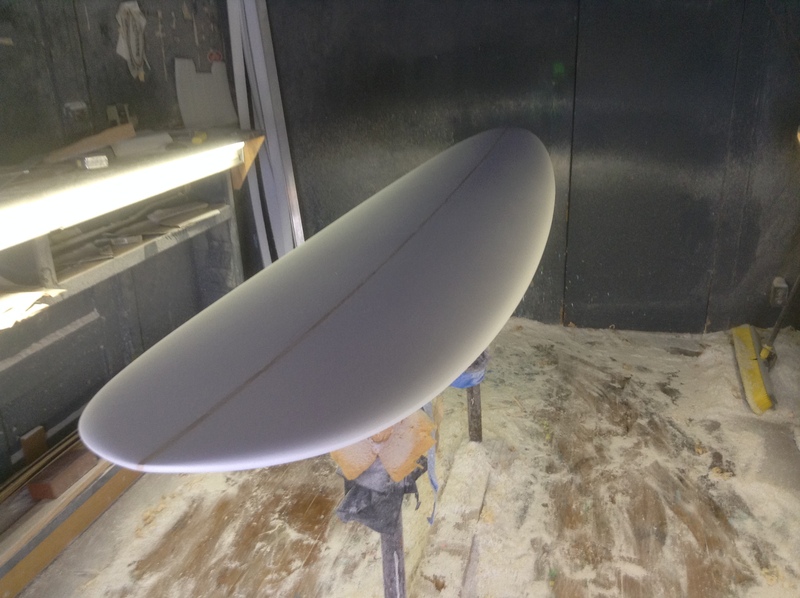 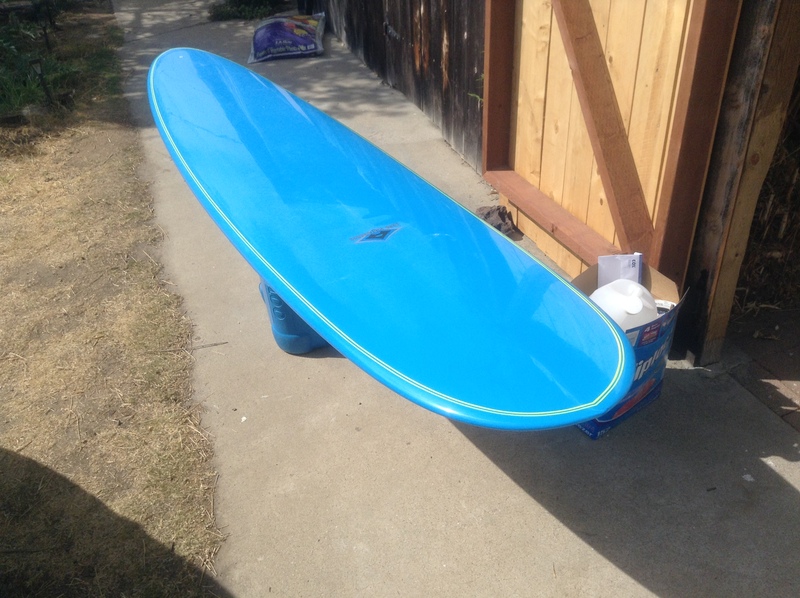 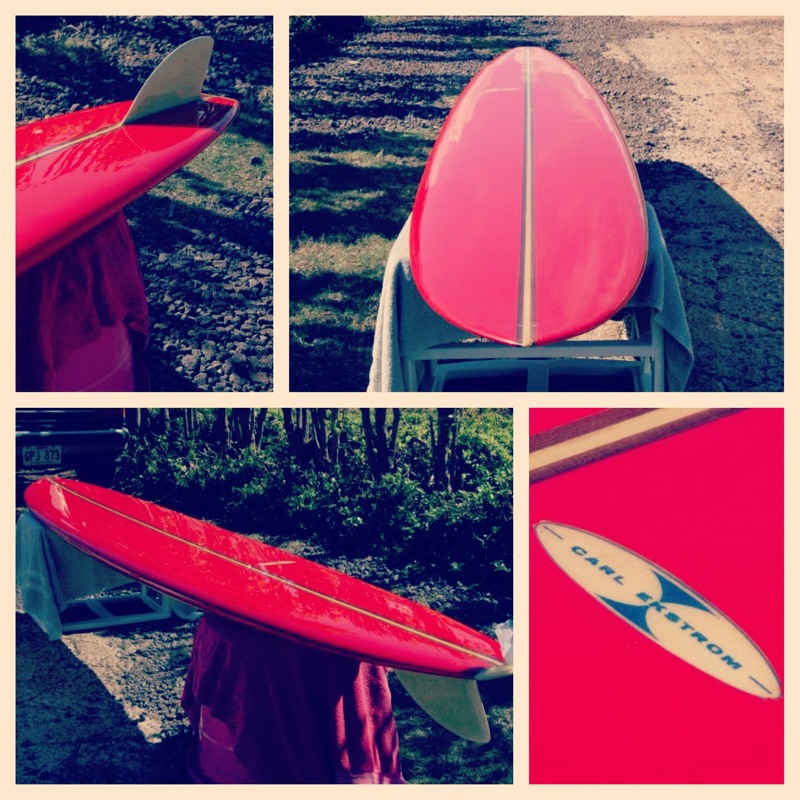 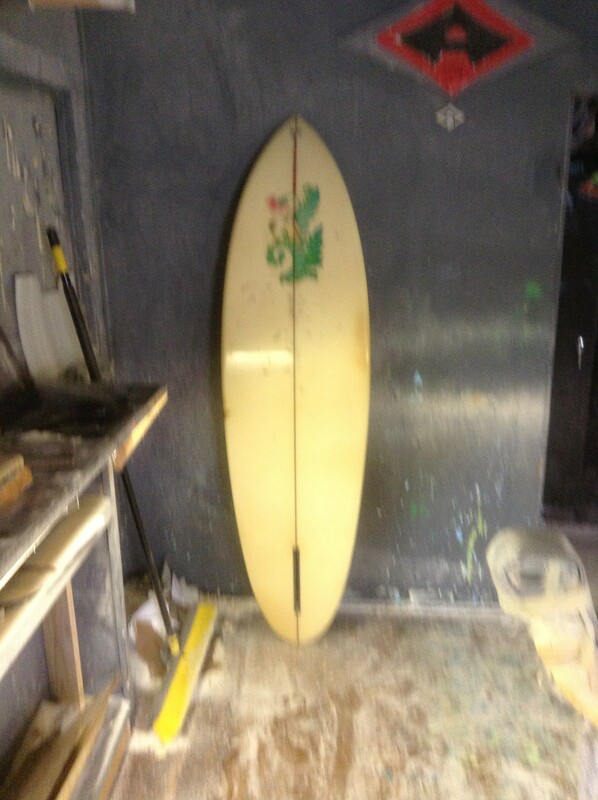 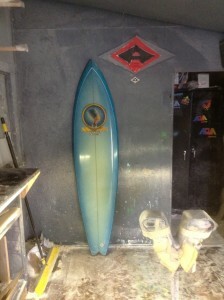 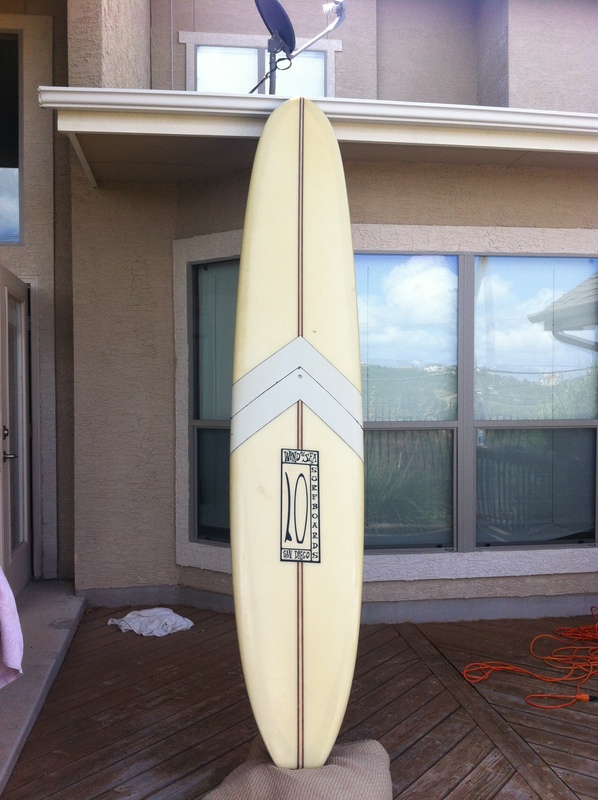 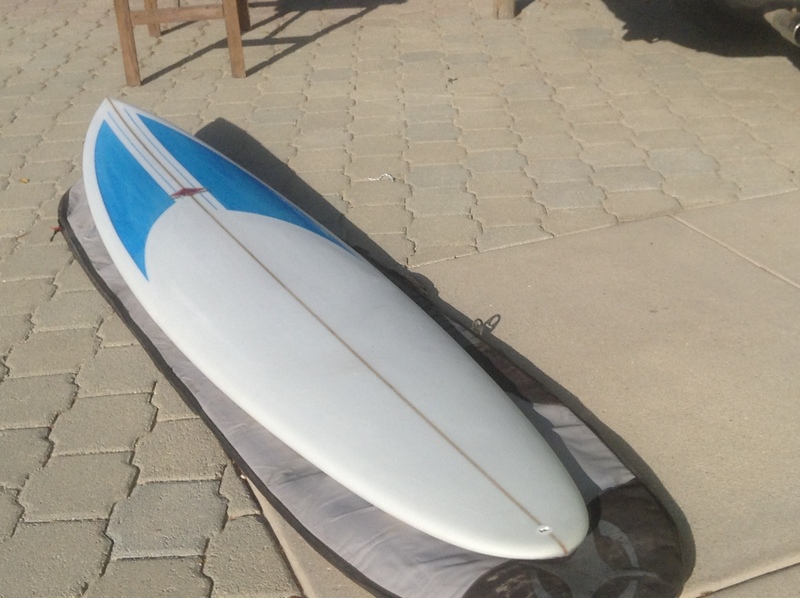 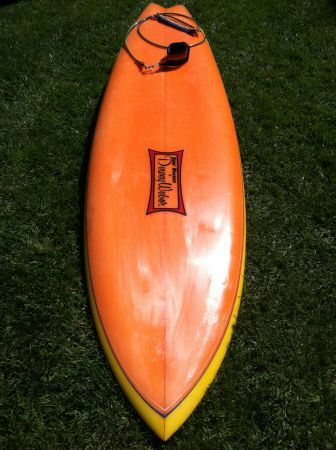 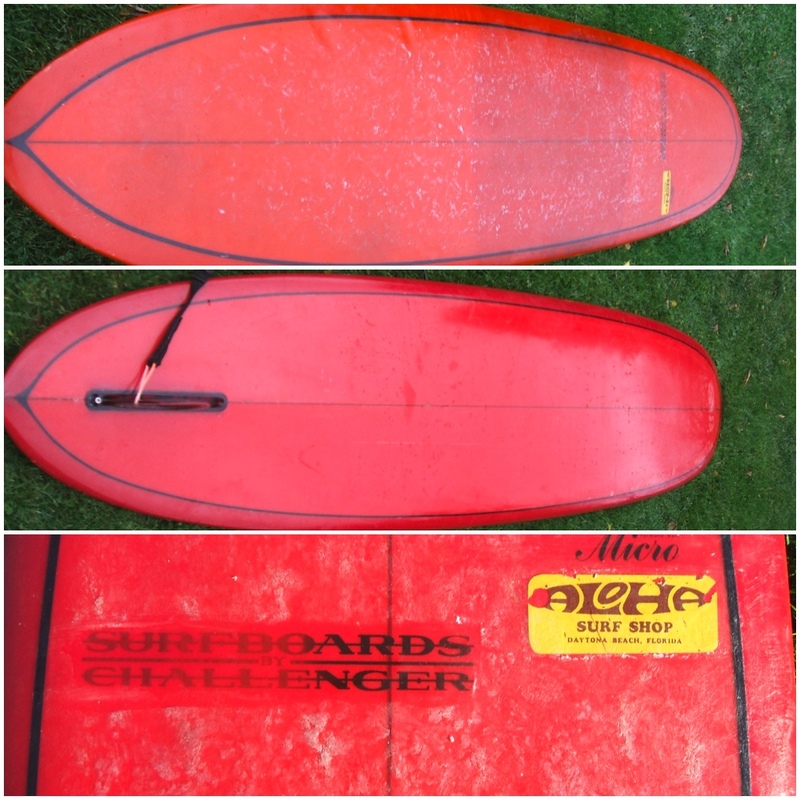 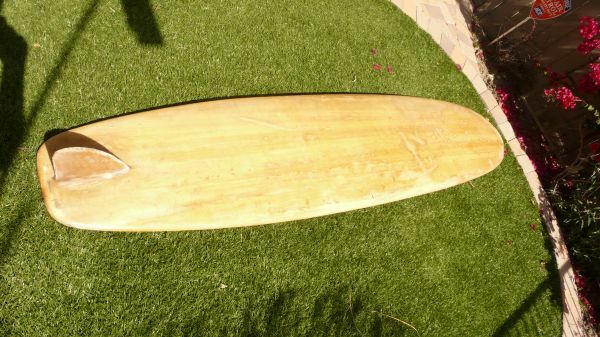 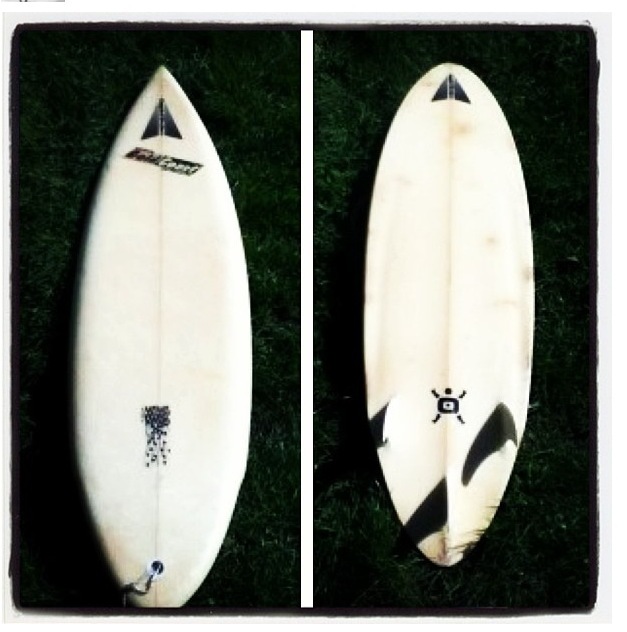 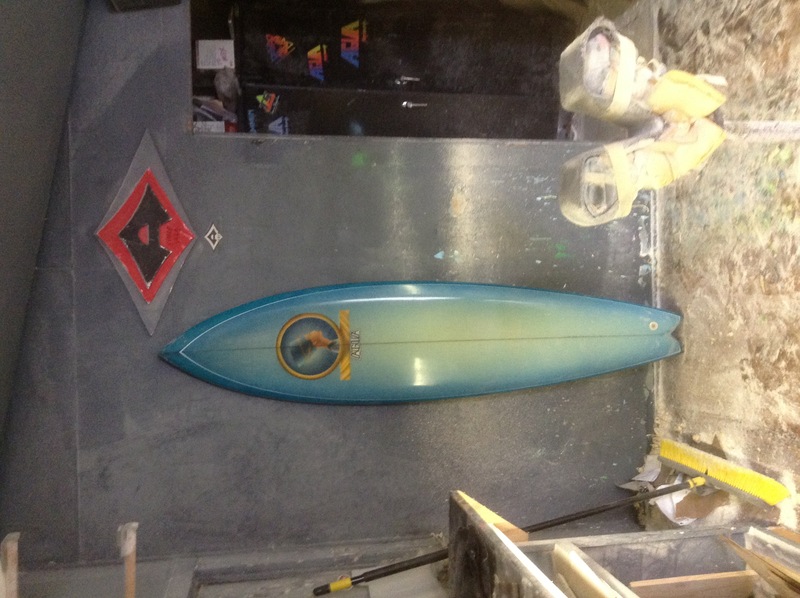 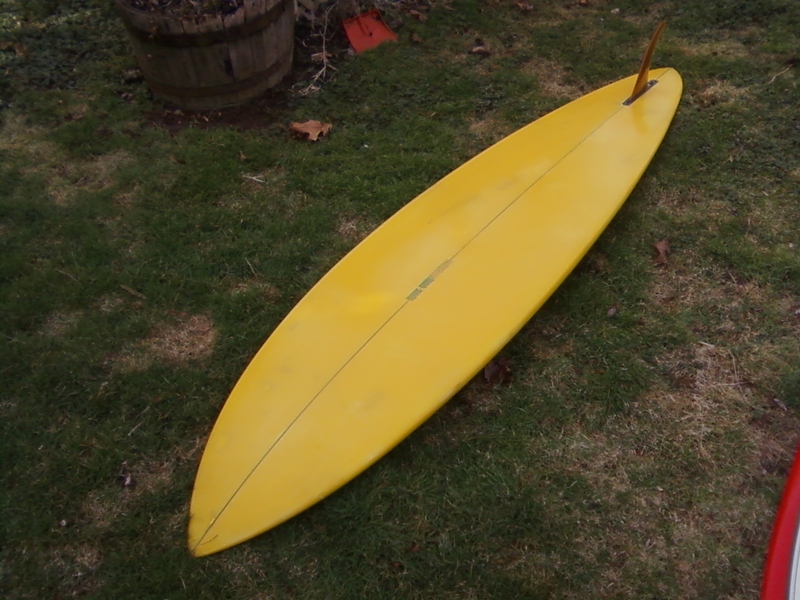 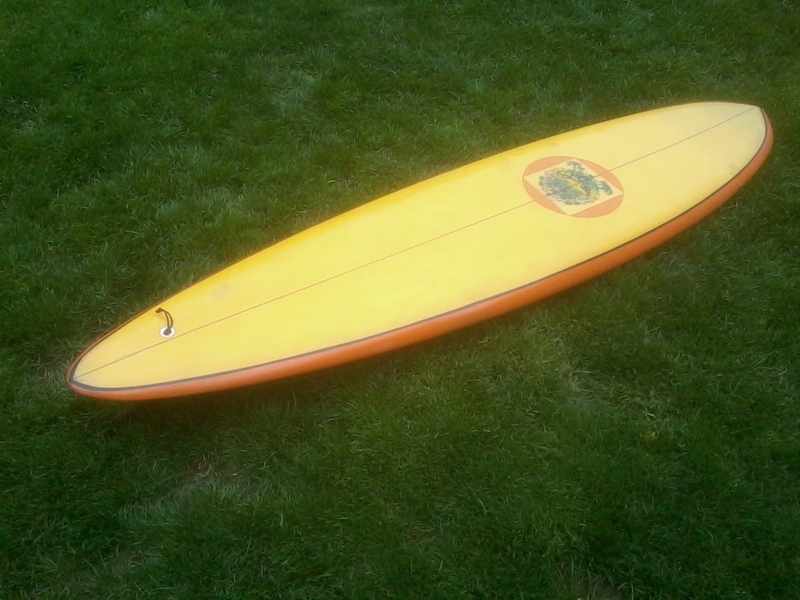 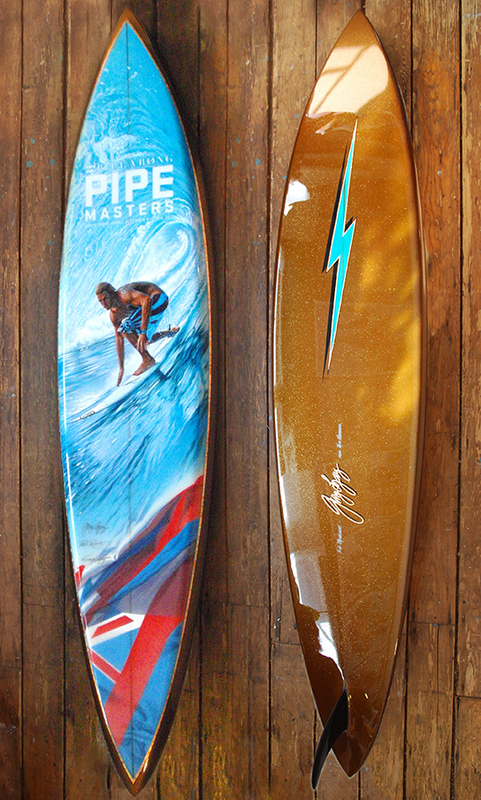 Can shape a 10 footer, the turn around and shape a little grom board to a gun without blinking. 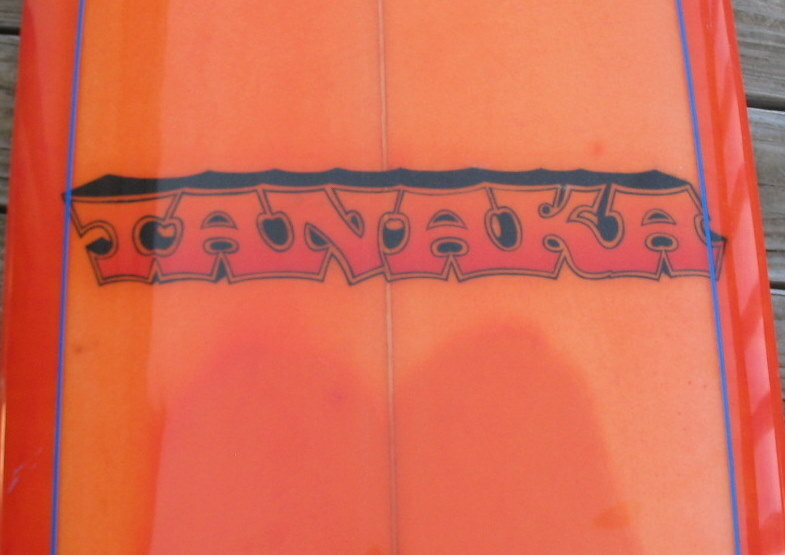 And a really nice guy. 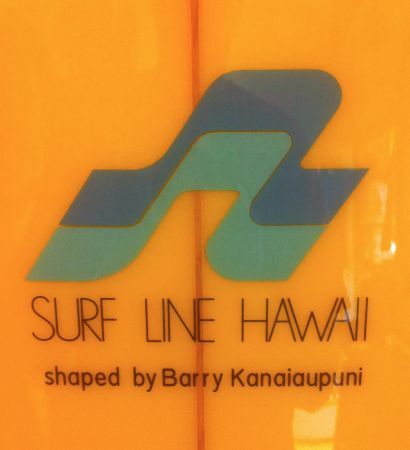 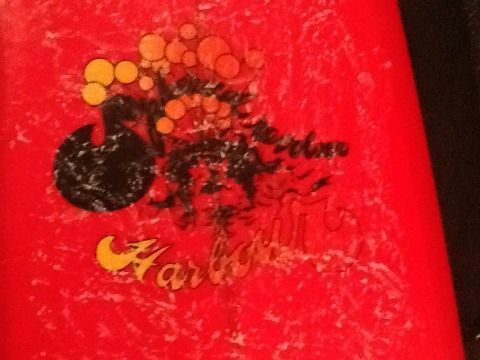 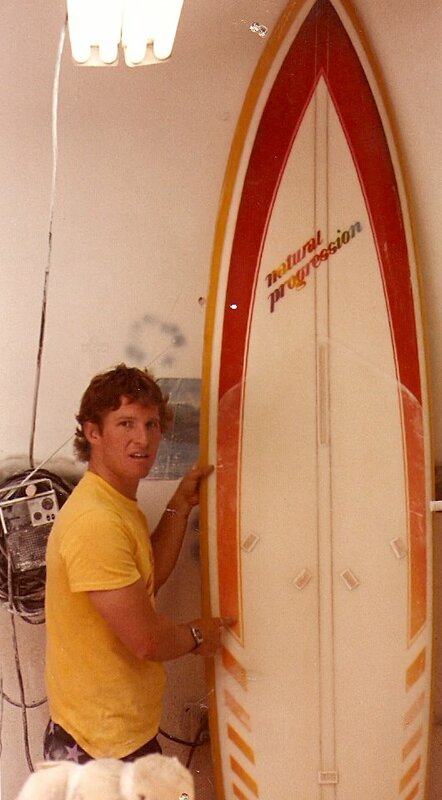 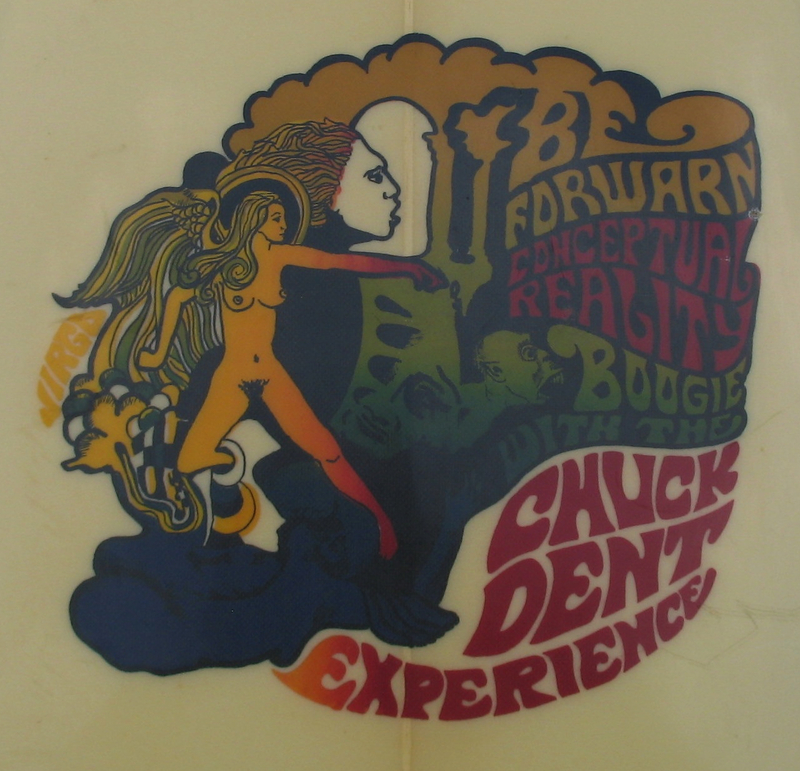 When I was a kid, my mom took me to his retail surf shop to buy me some cool surf clothes. 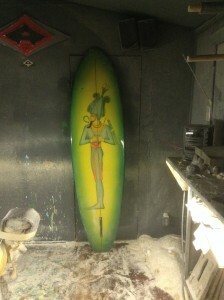 Years later, he put me to work laminating boards and airbrushing. 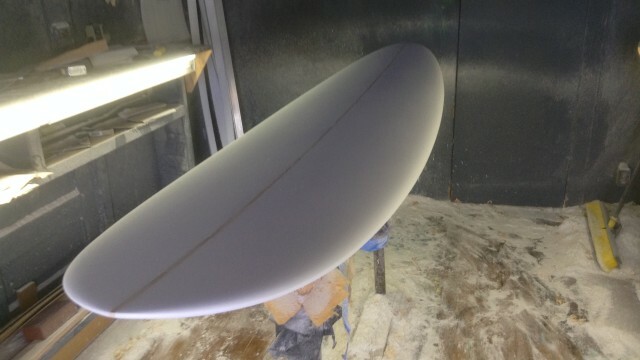 Gave me some shaping work as well. 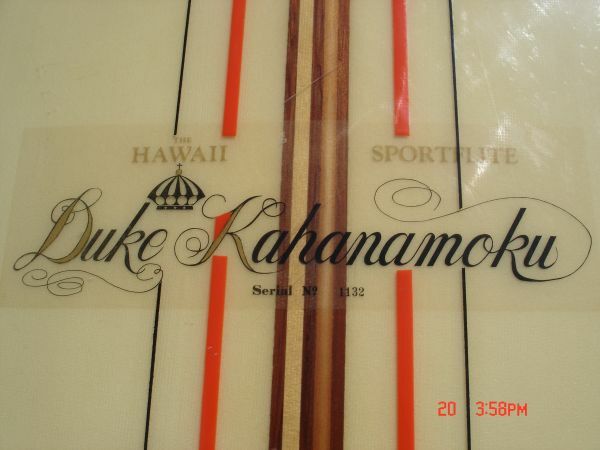 I still have several templates he gave me when I was starting out. 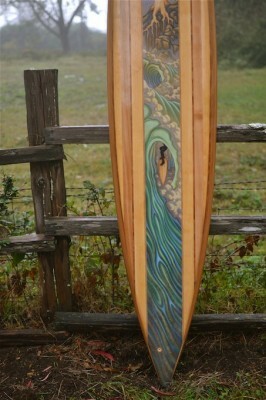 Talented craftsman.